Duration: Duration: 1:22:15. 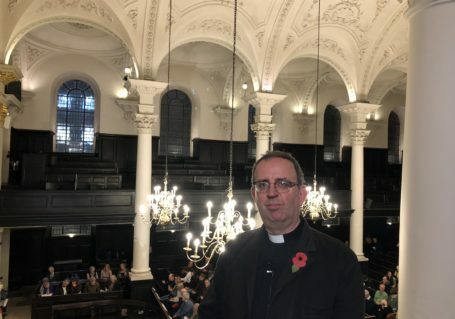 In the last of our Encounter Series Revd Dr Sam Wells, Vicar of St Martin’s asks the Most Revd Justin Welby, the Archbishop of Canterbury, about how he has encountered God, in his own life. Duration: 01:26:41 For the first time one of our autumn lectures has been hosted by a different faith community. 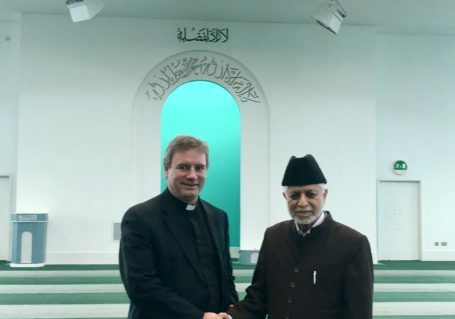 Christianity Encountering Islam was hosted by the Ahmadiyya Muslim Community at Baitul Futuh Mosque in Morden, the largest mosque in Western Europe. 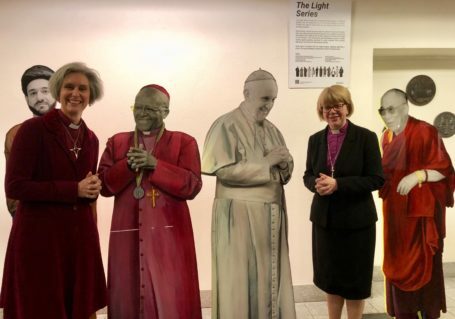 Duration: 01:14:27 Two of the Church of England’s first female Bishops speak about Encountering London with all its diversity, challenges, social inequalities, opportunities and creativity. 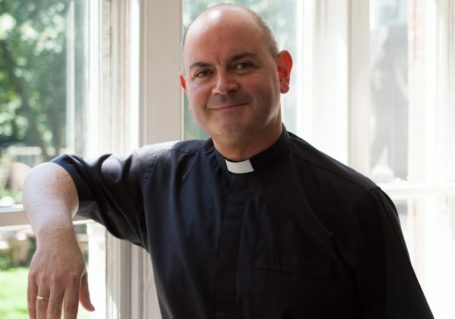 Duration: 1:19:14 Encountering Jesus of Nazareth with Mark Oakley, Rose Hudson-Wilkin and Brother Sam SSF. 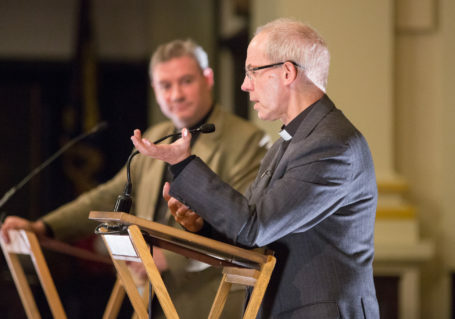 In an evening chaired by Katherine Hedderly each of the speakers have chosen a Gospel passage which tells of an encounter with Christ that has in some way changed or transformed their own lives.